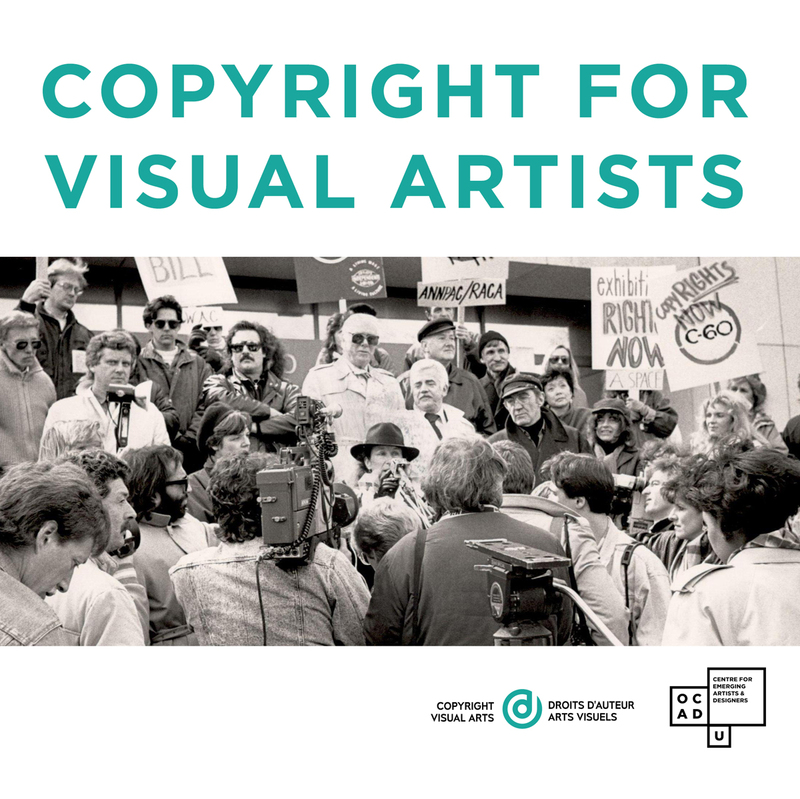 Join us for an introduction to the basics of copyright, designed by visual artists, for visual artists. The more artists understand their rights, the better prepared they are in the marketplace. This will be a free and interactive presentation, presented by Copyright Visual Arts’ Licensing Officer, Rose Ekins. Topics include information about copyright royalties and the CARFAC Fee Schedule, the Artist’s Resale Right, Moral Rights, Fair Dealing, the importance of using a contract, and the benefits of joining a copyright collective. Copyright Visual Arts gratefully acknowledges project support from the Ontario Arts Council. 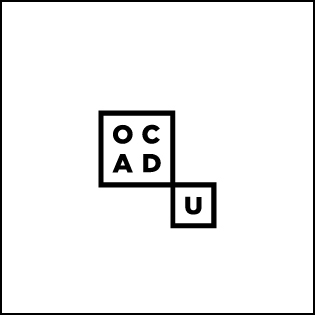 This event is open to OCADU students, grads, staff and faculty.